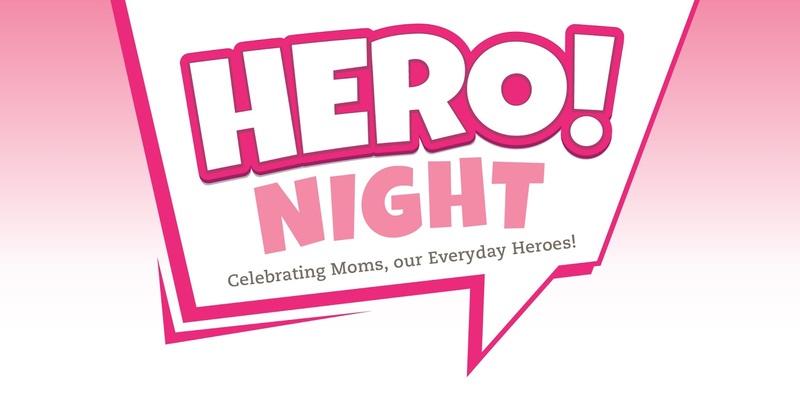 Mother's Day is right around the corner and we are celebrating MOMS, our every day heroes. I was asked to share about a special mom who is an every day hero to me. But when I think of the many amazing moms I know, it's hard to narrow down to just one. If you're a mom, I know you give of yourself sacrificially every day and that's why we love to celebrate Mother's Day! 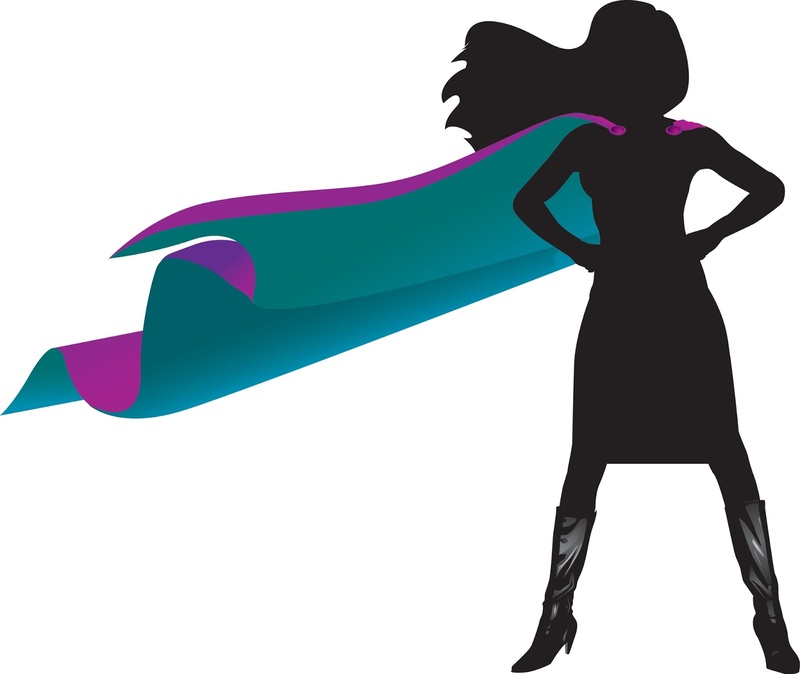 Here are a few special friends that came to my mind who continually amaze me in their strength and resilience. ❤ My own mom. She battles chronic pain daily and lives far away from us, but pushes through the pain to enjoy whatever activities she can when she's with us. She shares her love for her family in many ways including regular visits and special sewing projects. ❤ The mom with grown children who offers to watch my kids when I have appointments to alleviate the stress of bringing all my children. ❤ Two moms who have both adopted more than 15 children, many with special needs. ❤ The mom with grown children who pours herself into giving encouragement (and help when she can) to moms with young children. ❤ The adoptive moms who are continually learning how to help their children triumph through trauma and loss. ❤ The mom whose disabled 8yo is currently 100% dependent on her for care. She forgoes date nights, vacations, and time for herself. She also advocates tirelessly for better programs and help for not only her son, but other families in the same situation. ❤ The mom whose nonverbal, autistic son is graduating and she is actively fighting for what happens to adults who cannot care for themselves. ❤ The mamas who are raising kids from foster care and constantly advocating that they don't get lost in the system. ❤ The single moms who juggle all the duties of parenting without a partner to step in and help carry the load. ❤ The mom who left her grown children and grandchildren to serve the people of Africa. Then had to make the difficult choice to come back and care for her grandson facing a life-threatening illness. ❤ The mom who took in 3 children when their mom went to rehab in order to keep the kids out of foster care and pays all their expenses out of their own finances. 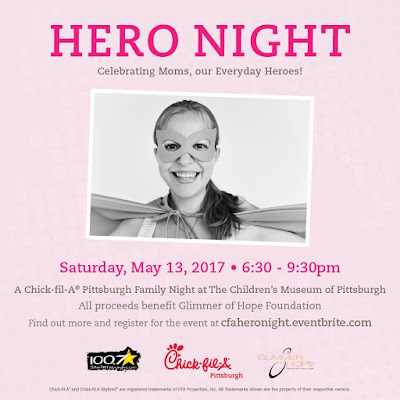 Chick-fil-A recognizes the challenges of motherhood and is throwing an incredible party for MOMS. ROCKSTAR MOMS, come out and join this awesome event! 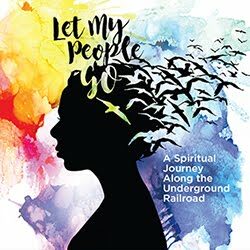 Tickets are just $10 a person and includes museum admission, food and additional family fun activities. You can walk the red carpet fit for every hero as well as have fun & dance with your family on the dance floor! Get your tickets here before they sell out! All ticket proceeds benefit A Glimmer of Hope Foundation, a Pittsburgh-based breast cancer foundation that was started by Diana Napper in 1994 to honor the wishes of her best friend, Carol Jo Weiss Friedman, who lost her battle with the disease in 1990. 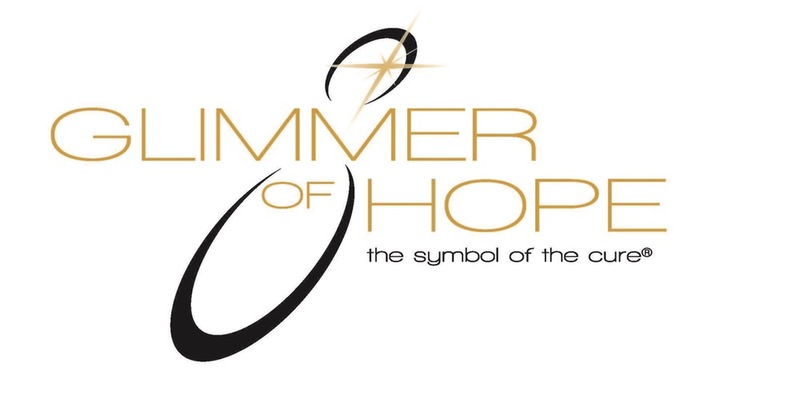 There will be additional opportunities to give back to A Glimmer of Hope Foundation at the event as well. 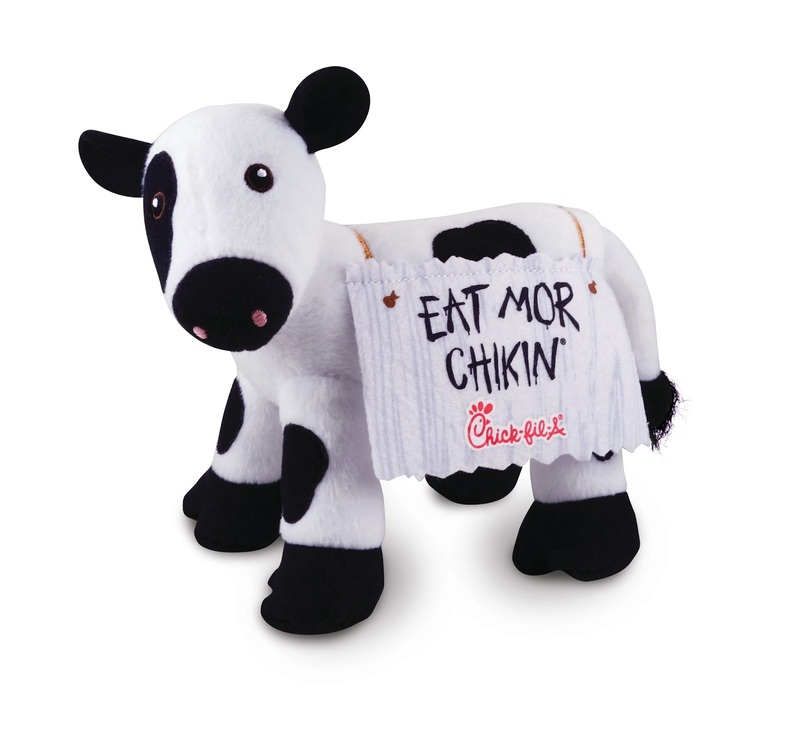 Visit the art studio, where you can design action her kid capes, decorate your action hero mask or purchase a customized mini-plush Chick-fil-A cow. Follow A Glimmer of Hope on facebook for more updates. 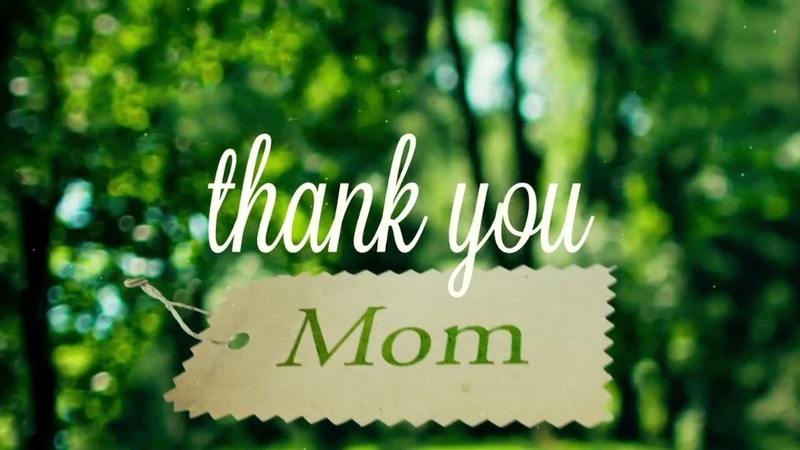 You'll have the opportunity to leave your mark on the "Thank you Mom Tree" as well as participate in commemorative photos, balloon art designs, face painting, and hair braiding/chalk design. You can also enjoy Chick-fil-A food and snacks from The Children’s Museum’s Red Room Catering. 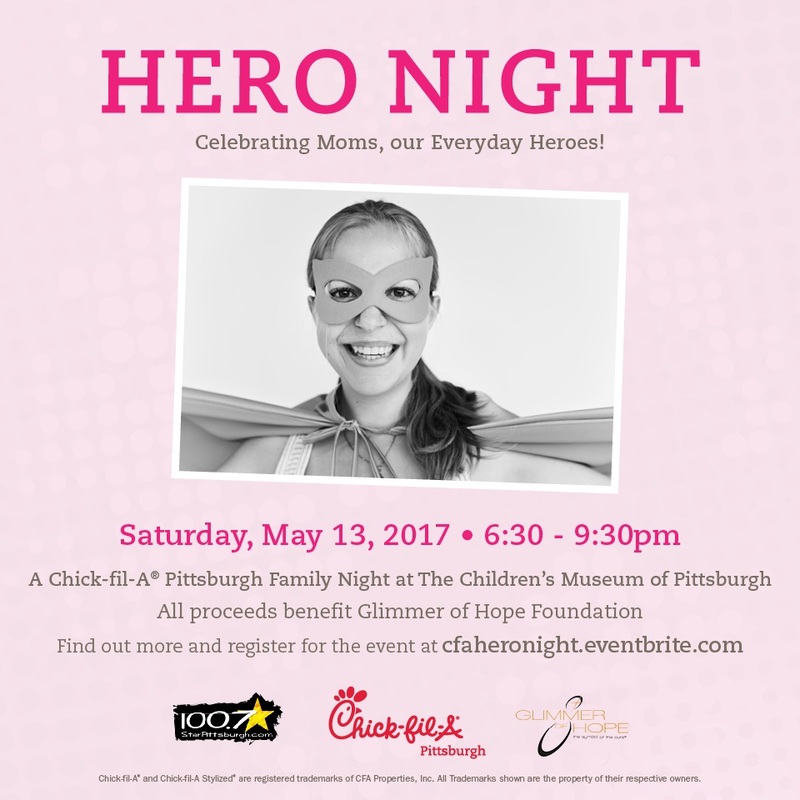 Thank you, Chick-fil-A Pittsburgh for this special event to celebrate MOMS! We know it's going to be a fantastic evening! This post sponsored by Chick-fil-A and The Motherhood. I come to this place every now and then. The place is really nice, the crowd is full of regulars, and the food and drink specials are pretty good! The staff at New York Event Venues is great and really gets to know your name. Totally worth your time on any night for good food and drink.